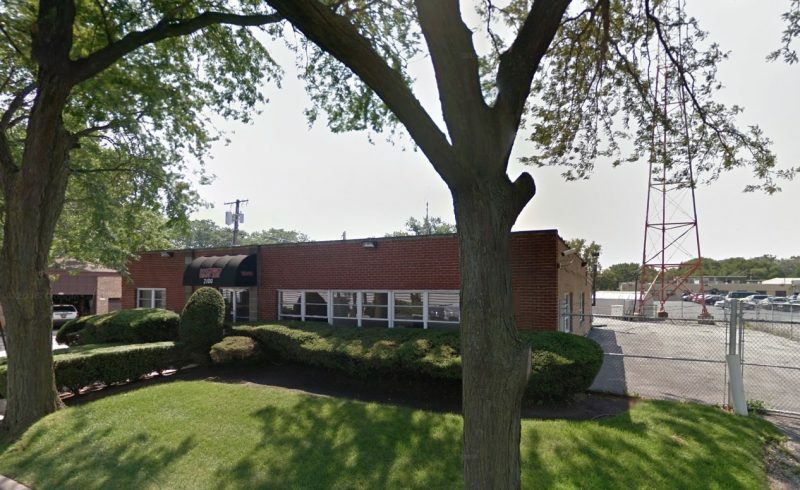 Robservations on the media beat: The owner of radio stations in Elgin and Aurora has just made a deal to buy WCGO AM 1590 in Evanston. William Pollack's Memphis-based Pollack Broadcasting will acquire the news/talk and foreign-language station from Kovas Communications for about $3 million. Pending government approval, the deal is expected to close in late summer. Pollack plans to add local programming to the station's current format. Chuck Duncan is expected to continue as general manager. Late last year Pollack bought WRMN AM 1410 in Elgin, WBIG AM 1280 in Aurora, and KSHP in Las Vegas from Rick Jakle, longtime station owner and founder of "The Radio Shopping Show." Click here for complete column.